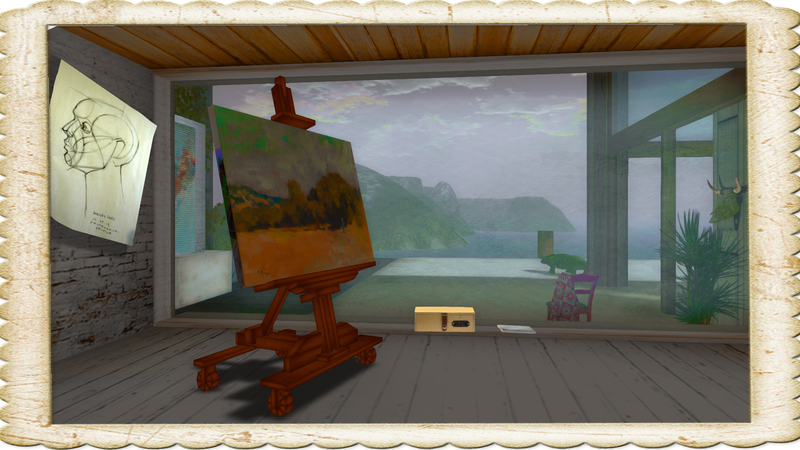 It is not my intention to write about anyone who displays their art in Second Life. Not that such would be a good thing, but given the amount of art that is created(and use the word art for covering a wide range of artistry) such would be a full time task. It would be fun to be able to do that and get paid for it, but at the moment I do not receive any monetary incentive for what I write and who knows.. there might be reasons for it. Anyway let’s get back to what I do like the write about.. Which is simply driven by selfish interests. I have a interest in combining pictures with text to give voice to my stories so anything that sort of helps me with that interests me more. Although.. there sometimes things that are just beautiful. 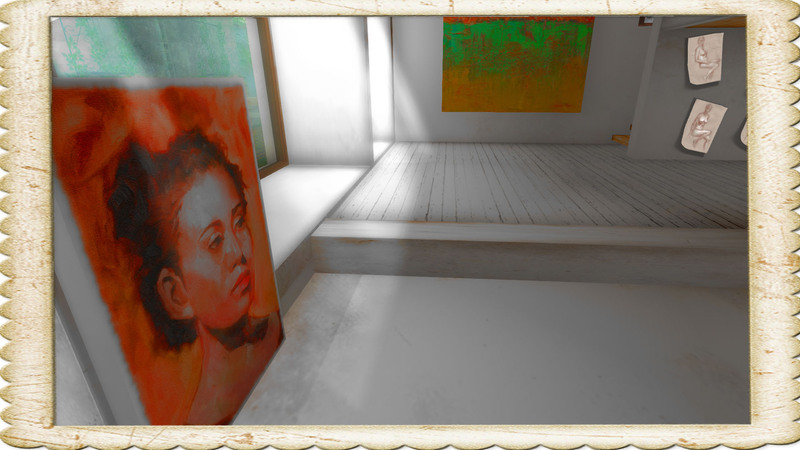 Now it happens to be that I was looking at some art(istry) displayed at a gallery and one set of art captured my eye, which is that of Kayly Iali (A second life name). 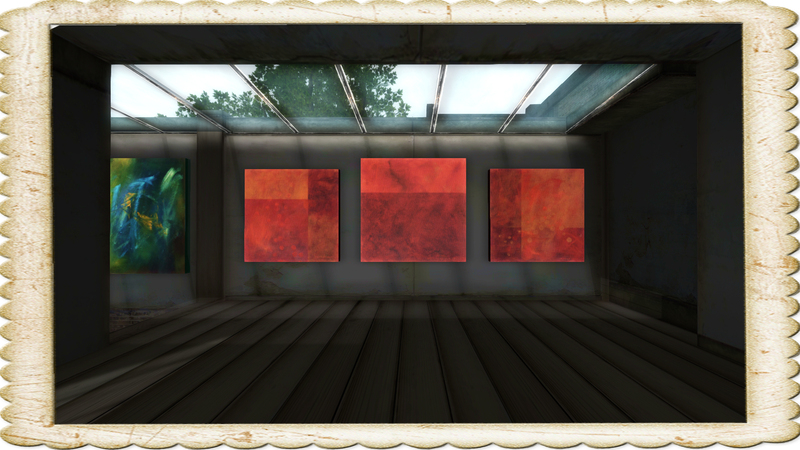 She makes her art and displays it in Second Life, using SL as a way to promote her art. If you are interested in any of my rl paintings, please feel free to IM me. Or check out my website at marleneleeart.com. I’m also on facebook. Thanks. To be honest I probably would not have shown her art because I am more aimed at showing art that has a kind of story in it, but I liked her studios that her art was displayed in. I know a very arbitrary reason to base your decisions upon. Probably you would say.. you need to show art that is great to be promoted, but is that not a personal taste? And if something is personal, would not any personal reason be enough? In fact.. you should yourself see if you like her art. I think that if you want to go and have a look.. then it would be her portraits that you should at least have a look at. 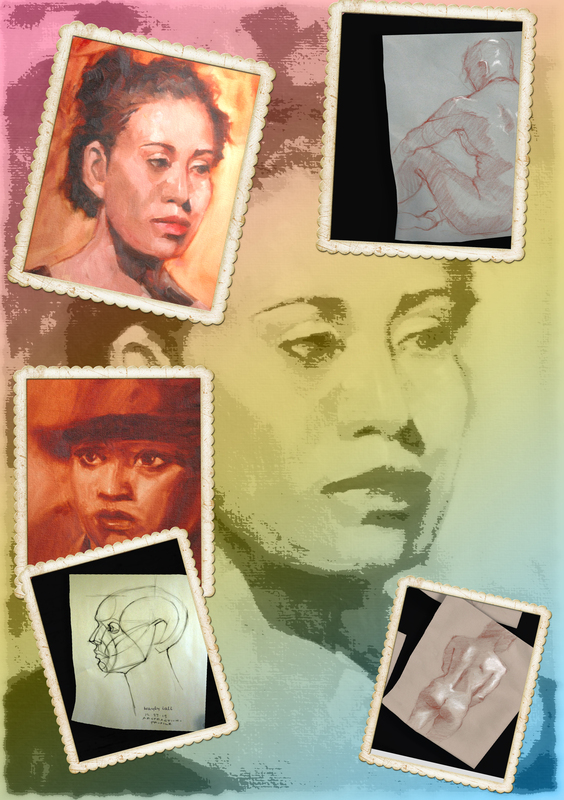 Somehow captures human faces is quite a skill.. More can be found here: marleneleeart.com.